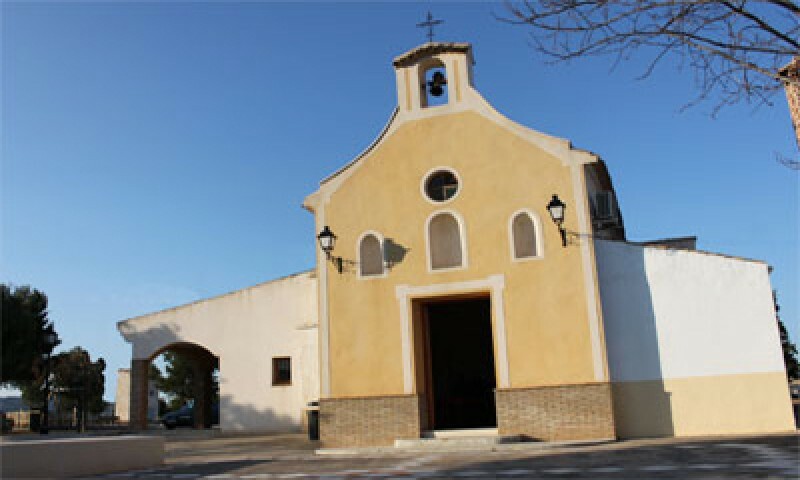 The village of Gebas is in the north of the municipality of Alhama de Murcia, 10 kilometres from the town itself, right on the edges of two of the most spectacular areas of the Region of Murcia, the mountains of Sierra Espuña and the Barrancos de Gebas. 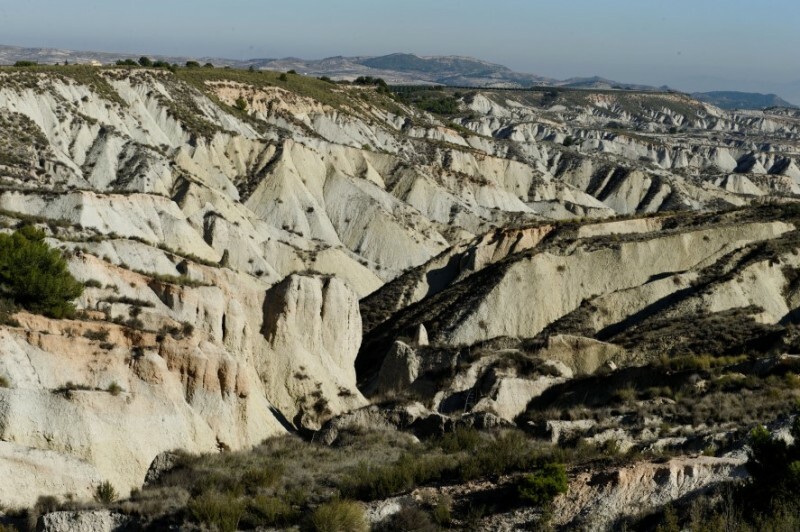 The landscape is the most important feature of the village, and the main attraction is the Barrancos de Gebas, an area of chalk steppes and hardy grass shrubs surrounded by limestone “badlands” which create a curious desert-like lunar landscape. In the past the inhabitants of Gebas always lived in farmhouses and hamlets scattered throughout the countryside, living off agriculture and crops such as pomegranates and peaches. 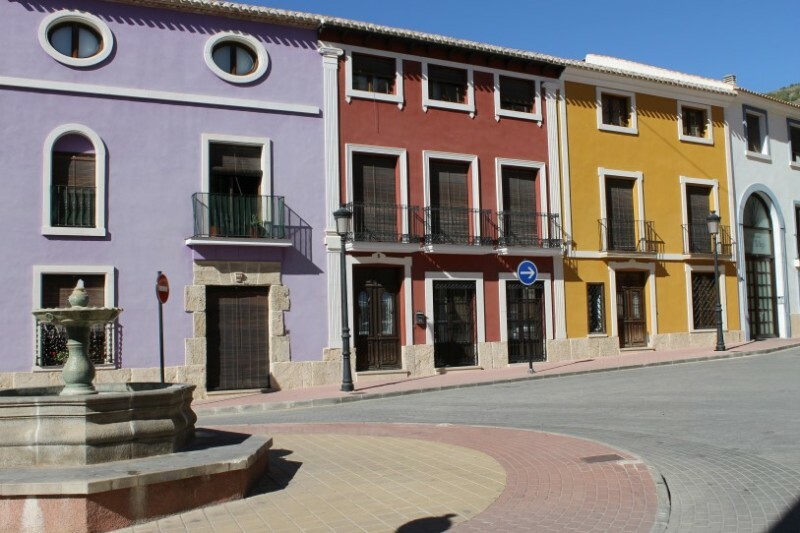 These days the area also benefits from rural tourism and this has become an important part of the local economy, although Gebas is the least populated of all the pedanías in Alhama and only has around 100 permanent residents. The village has its own church and social centre, with a computer room and free internet access, and a function room where musical events are held. The local fiestas are held during August and are dedicated to the patron, the Purísima Concepción., allowing the residents to join with visitors and tourists and enjoy a few days of relaxation. As is the case of various other villages in the area, such as El Berro, there is hardly any documented evidence related to the origin and development of such a small village, with such a widespread population. The surrounding countryside is exceptionally beautiful, but also limits population growth in the settlements within it. 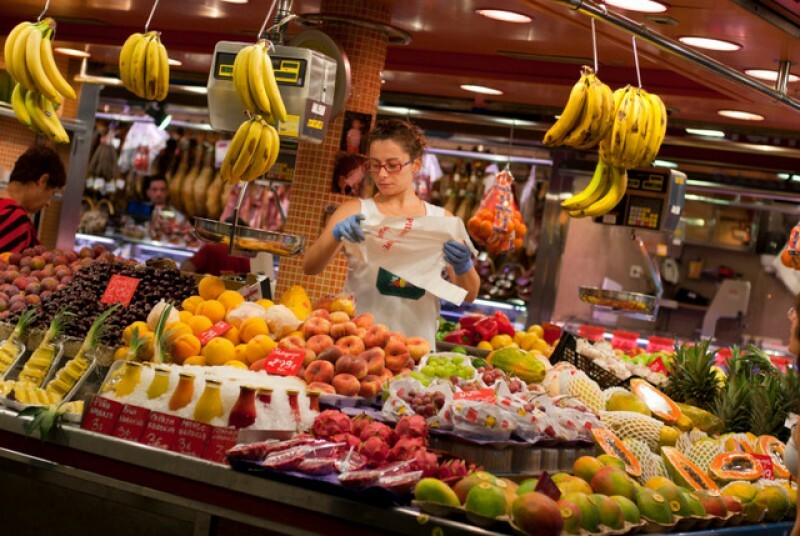 The history and development of the village are largely defined by the terrain of the Rambla de Algeciras, which runs across the area and dictates where houses can be built. At the bottom of this ravine there are five small clusters of houses, namely La Balsa Nueva, El Mojón, Jalisco, Las Casas de Abajo and Las Casas de Arriba. It is hard to define exactly when the first settlers arrived in the area, there being little clear evidence of any prehistoric habitation. The earliest remains are from the latest phases of the Bronze Age, dating from the 7th to 6th centuries BC, and were discovered on the Cabezo de la Fuente del Murtal, which is to the west of the dam on the lower slopes of the Rambla: they were found discovered during construction work on the dam and associated buildings, and quite substantial walls were uncovered together with rough broken shards of ceramics. No evidence has been uncovered of Roman settlements in the area, but it is clear that various small farms have existed for centuries using the water from the Rambla de Algeciras, and there is no further documentation relating to the area until 1872. Prior to this date, external connection had been limited to cattle paths and trade routes, but in that year work began on the road linking Cieza to Mazarrón and this kick-started the development of the area as two inns were built where travelers could break their journey. 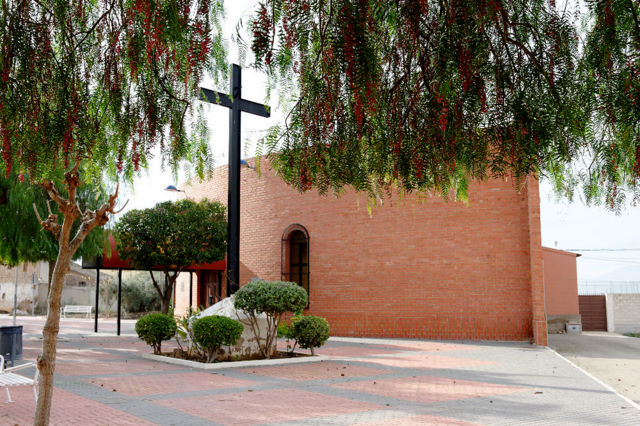 Gebas became an independent rectory on 9th May 1888 by order of Bishop Tomás Bryan y Livermore, who at the same time awarded similar status to El Berro, and the little church of La Purísima was consecrated in 1893. In 1891 work began on repopulating the trees of Sierra Espuña, oversoon by forestry engineer Ricardo Codorniú, and various families settled in Gebas after their land had been taken away from them to create the forests we see today. Nowadays the mountains appear lush and verdant, but previously the forests had been flattened as the wood was taken down to the cities for construction and industry, and the hillsides were bare. The ambitious reforestation plans of Richard Codorniú totally changed this area, and the visitors centre in Sierra Espuña is named after Ricardo Codorniú. 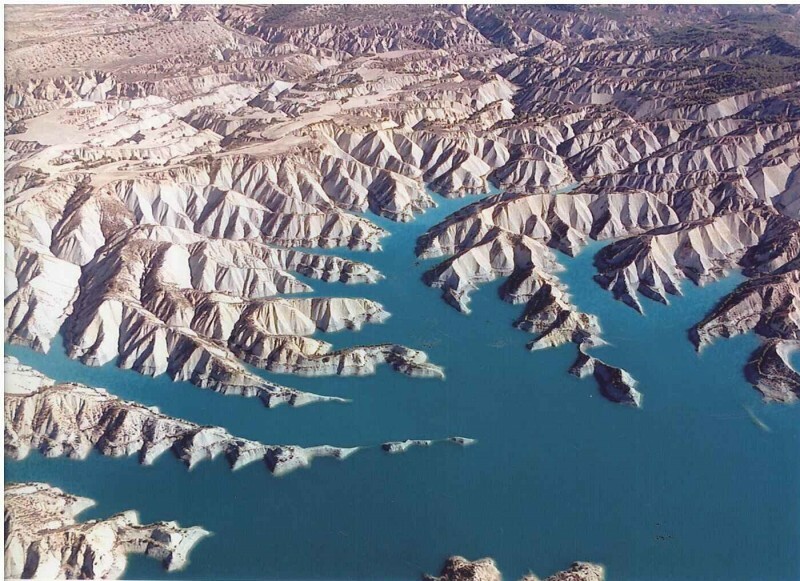 It was around this time that the Saltador reservoir was built: the irrigation system initially supplied water to both banks of the Rambla, but a flood destroyed the bridge across it and after this the irrigated area was mainly on the left bank, almost reaching the lunar landscape of the ravines. One of the most important irrigation projects was the Mina del Barranco Blanco, which supplied water to the Finca de la Zorija, built around the year 1900. 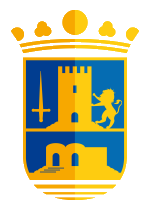 Since1900 the population of Gebas has fluctuated, and has been influenced by civil engineering projects such as the Taibilla canal in 1950 and a dam on the Rambla de Algeciras in 1959, which included the tunnel between Gebas and Carmona. The dam was never completed, and only parts of it still remain visible today. During construction of the tunnel an underground spring was found, and this became the first public drinking fountain in the village, officially inaugurated in 1960 and named Aguas de la Inmaculada. Another of the well-known springs in the area is that of Las Hedientes or La Atalaya, on the right bank of the Rambla de Algeciras: the drinking water from this spring was transported by horses to the baths at Alhama. From the 1960s onwards many of the locals left the village to live in larger towns, and the old farm dwellings were abandoned, but since the 1990s a lot of these have been restored and are now a part of the rural tourism offer of the area. Although only a few people actually live in the centre of the village itself, the population of Gebas is swollen by residential tourism throughout the year. The building dates from 1893, and was restored in 1998 and is a simple construction in the shape of a cross which takes centre stage during the August fiestas. 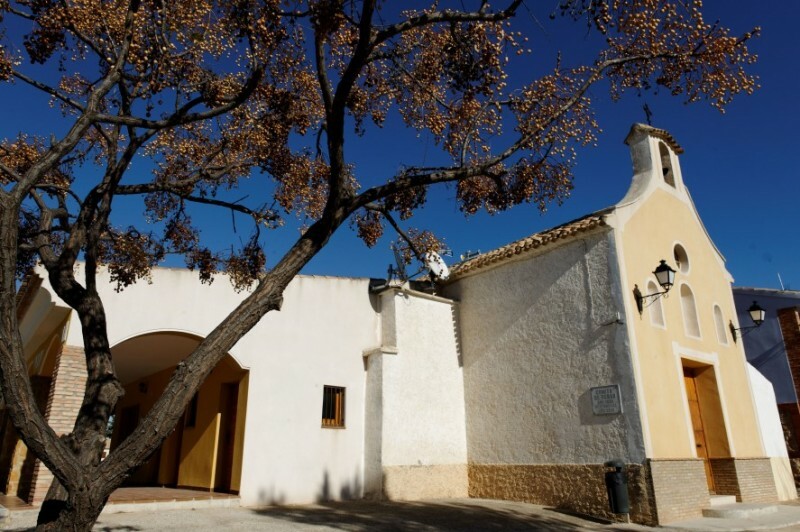 Located on a hillside looking across the Barrancos, it is accessed via the road running alongside the restaurant Mirador de Gebas: follow the road past the restaurant, and the church and plaza are about 200 metres further along. 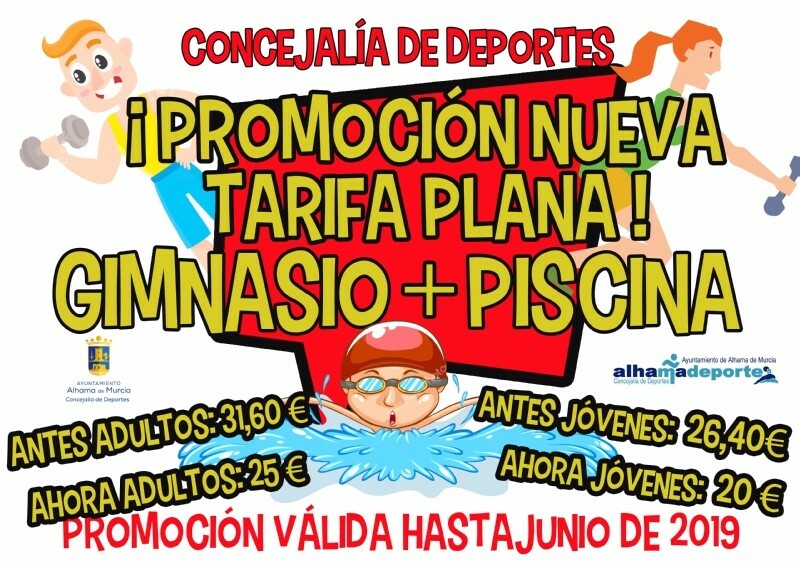 Gebas holds its annual summer Fiestas Patronales in honour of the Patrona, La Purísima Concepción, between 11th and 15th August. The fiestas include a mixture of musical and social activities, one of the most popular with visiting tourists being the open air foam party with disco music: a great way to cool down in the summer heat! This is a sightseeing viewing point offering views over the badlands,or lunar landscape which characterizes the Barrancos de Gebas. To reach it, take the road down the side of the Restaurant Mirador de Gebas and after a short distance there is a left fork towards the cemetery. There is a signpost from the road, but then the road forks and there are no signposts. The right fork leads to the cemetery, which also has good views, but the left fork heads to the viewing point a good kilometre further along the road. There is plenty of parking, and a steepish little path down to the Mirador, so flat shoes are recommended. This is not the best place to take those with limited mobility, although the views from the carpark are also good. For those who enjoy walking and are quite fit there is also a 4-kilometre walk down from the viewing point to the reservoir, but this is a steep route, and although it is described as being of medium difficulty it is really only for those who don´t mind a lot of ups and downs! 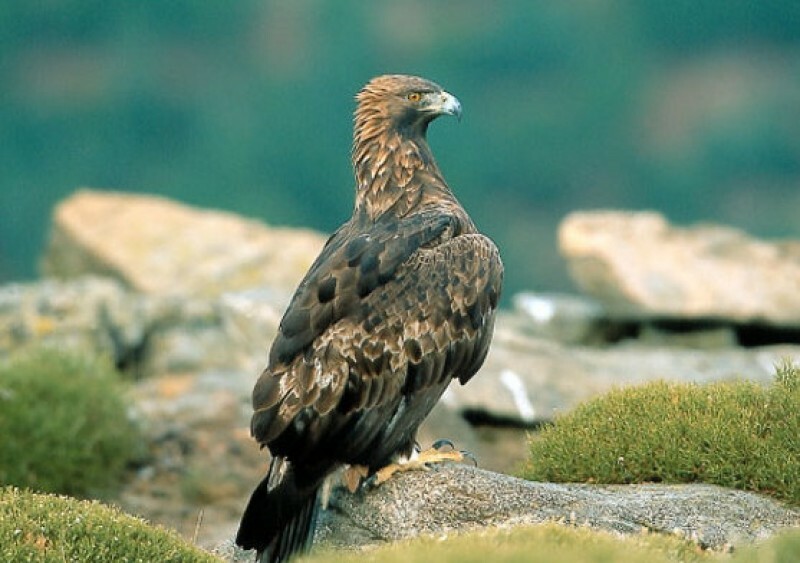 Gebas is ideally placed for those wishing to see and enjoy two of the protected areas of the Region of Murcia, the mountains of Sierra Espuña and the karst landscape of the Gebas ravine. To the west is the regional park of Sierra Espuña, to the south is the Sierra de la Muela, and to the east is the Sierra del Cura. 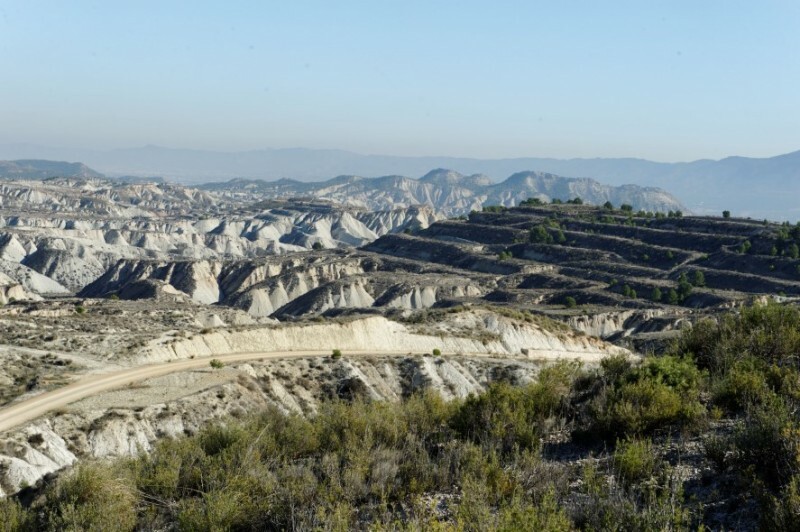 In the area between Gebas and Fuente Librilla is flatter land, where cereal crops are grown, and to the south-east are the “badlands”. 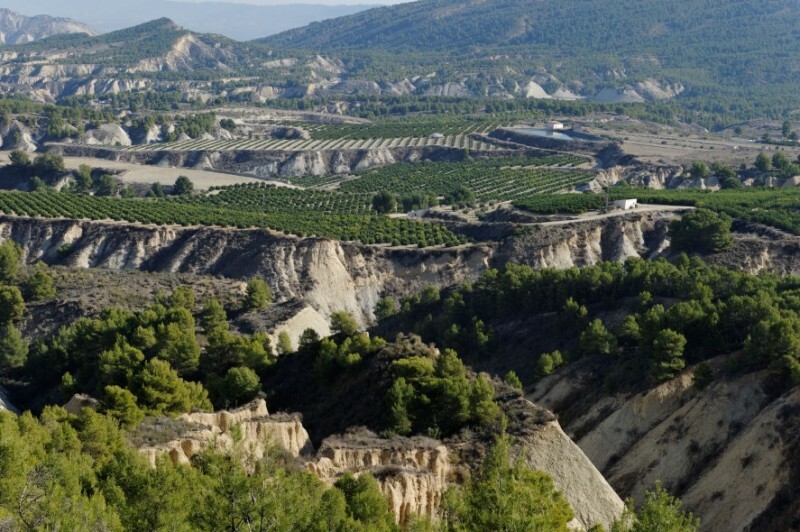 The ravines of Barrancos de Gebas were declared a protected natural landscape in 1995. They consist of clay and marl which have been eroded by the action of water over millions of years, and there are also halomorphic soils which are the result of the salination of the bottom of the water channels. The relief is characterized by gullies, ravines and canyons, creating what is popularly known as a moonscape. Vegetation is limited to grasses and populations of gypsum vegetation, and every year clumps of thero brachypodietea appear, while the fauna consists only of a few rodents and other small mammals. Apart from its unusual geo-morphology, the area also includes the Algeciras reservoir which supplies the water of Gebas and various other local populations. It's a unique and exciting landscape, providing a total contrast to the green of the Sierra Espuña above it!